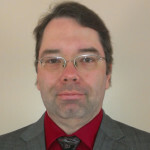 This topic contains 2,073 replies, has 0 voices, and was last updated by Tom 10 years, 11 months ago. 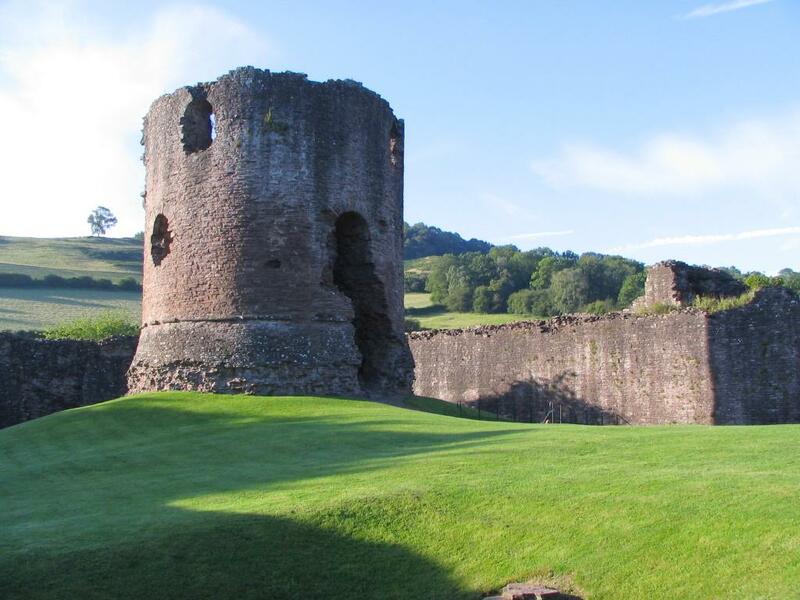 The featured castle for May 9 is;Skenfrithhttp://www.castlewales.com/sknfrth.htmlSkenfrith Castle is the only low-lying fortress of the three castles of Skenfrith, Grosmont and White Castle, now known as the castles of the Trilateral. Though a castle certainly existed here by 1160 when it came into the king’s hands with Grosmont and White Castle. 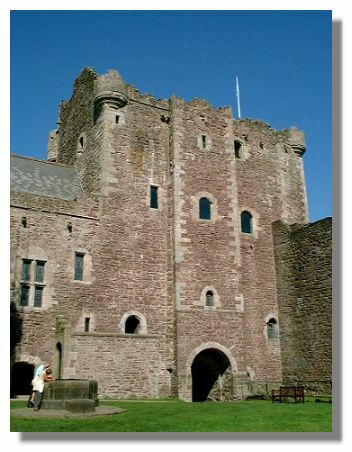 In 1187 the engineer Ralph Grosmont was instructed by King Henry II to rebuild the castle. These are all so beautiful. The one for today, it is so pretty, surrounded by rolling hills and the grass looks like velvet and I just want to roll around on it. I want to live there. Well I was kinda thinking about my home…Castle Doune. 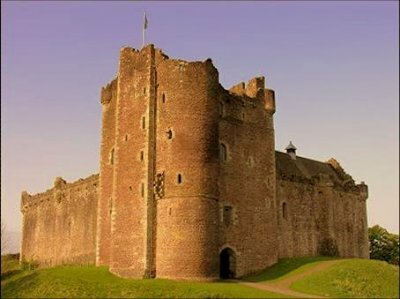 The featured castle for May 10 is;Dounehttp://www.undiscoveredscotland.co.uk/doune/dounecastle/Castle Doune may look strangely familiar to fans of Monty Python's Holy Grail. The featured castle for May 13 is;Malaspinahttp://www.castellitoscani.com/massa.htmThe great castle looms over the center of the city of MassaI wish I had some better photos. 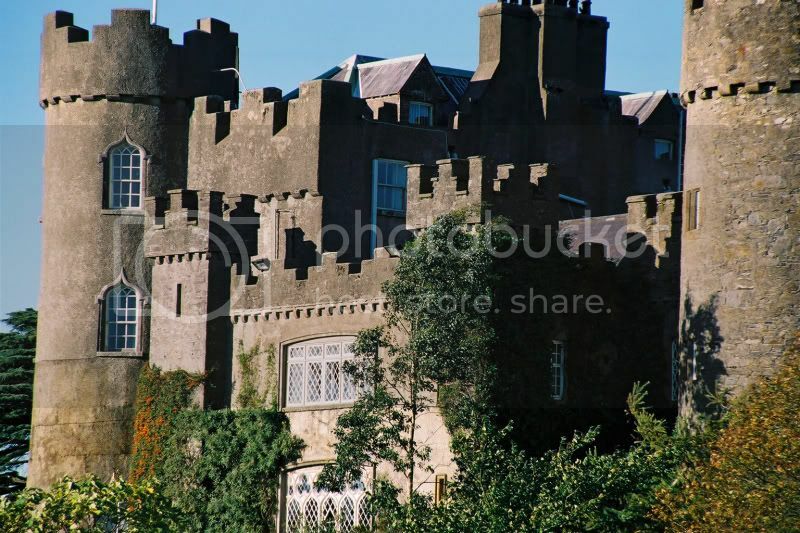 The featured castle for May 12 is;Malahidehttp://www.malahidecastle.com/malahidecastle/default.aspMalahide has a reputation for being haunted.http://www.malahidecastle.com/malahidecastle/ghosts.aspIt was occupied by the same family from 1185 to 1973. Missed this yesterday. You know you got me with the ghost! 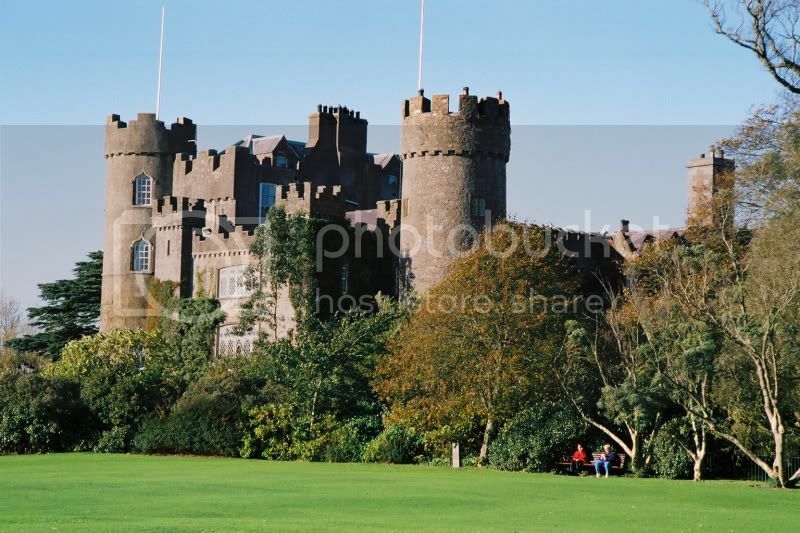 Here are two of the pictures I took of Malahide Castle when we visited the Republic of Ireland in 2001.